Six Maritime and Six Tactical are leaders in security consulting, maritime security solutions and training course instruction. We offer a wide variety of firearms training in Florida, as well as situational awareness and human behavioral pattern recognition training. 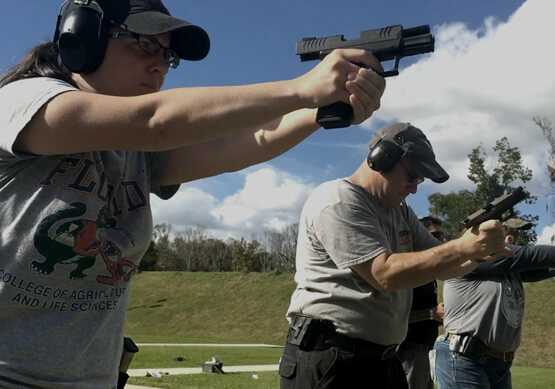 The skills learned and habits formed during these courses can help gun owners and shooters advance to the next level of weapons training in addition to providing individuals with the awareness and leadership skills needed to make quick decisions in high-risk situations.